Are you a Skyview High School senior looking for high school senior portraits that will make you look and feel amazing? 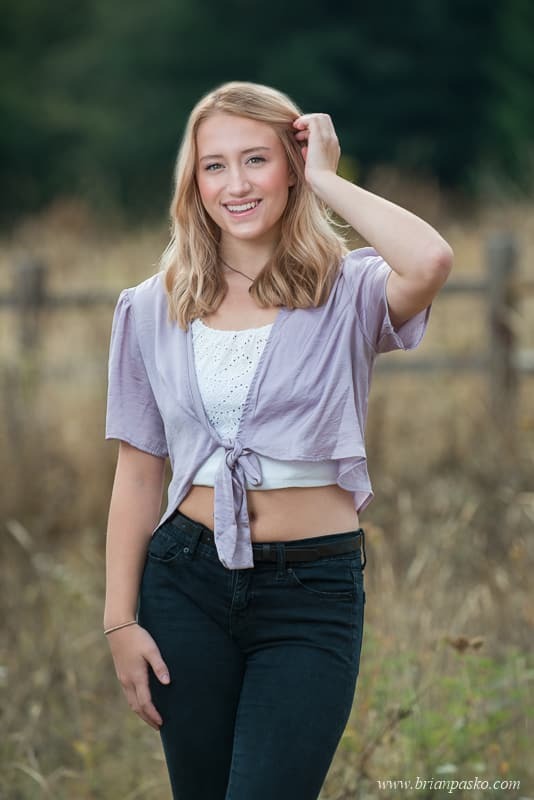 Do you want a photographer who will create unique senior pictures that are different from other Skyview High School Seniors? 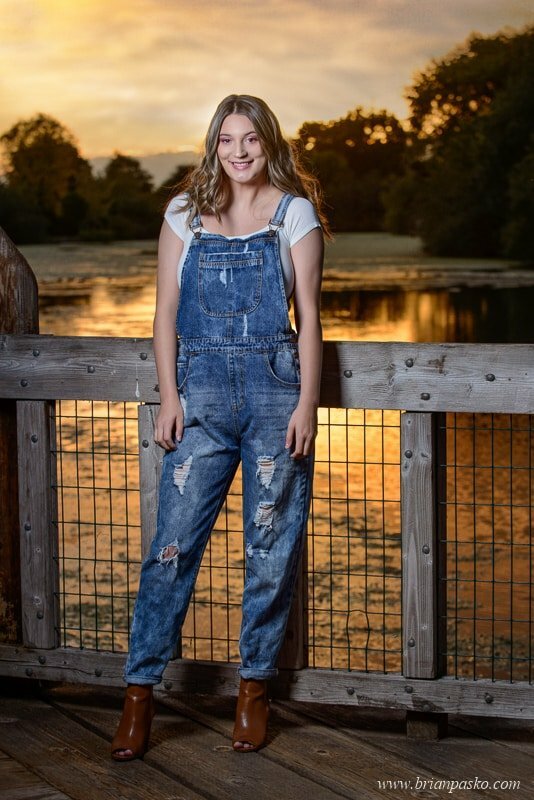 Are you seeking a creative partner to help you design a cool and beautiful senior pictures that will tell your story about your Skyview High School senior year? Specializing in creative on-location Skyview High School senior pictures! 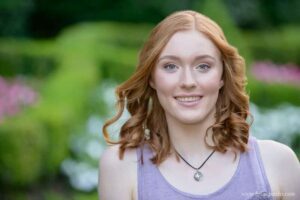 Skyview High School senior pictures! 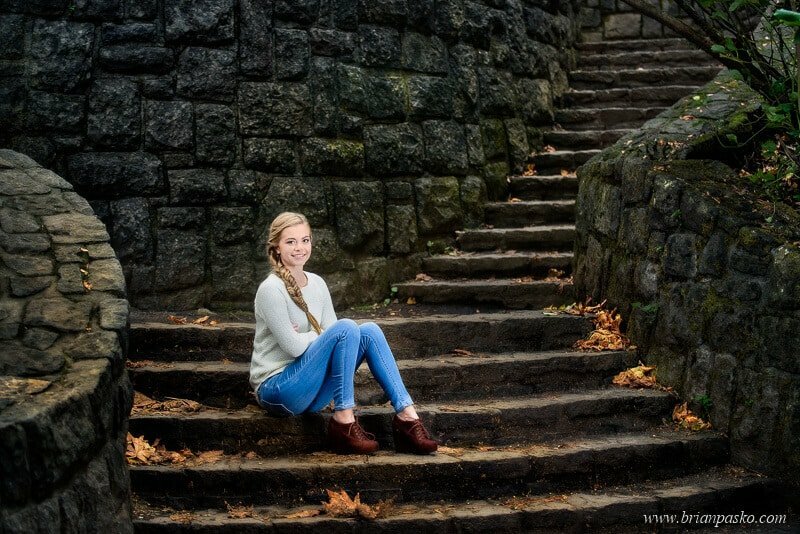 Not just any Skyview High School senior portrait photographer! Brian Pasko is a certified professional portrait photographer and has proven his skill by passing a tough professional exam and a rigorous review process with the Professional Photographers of America. 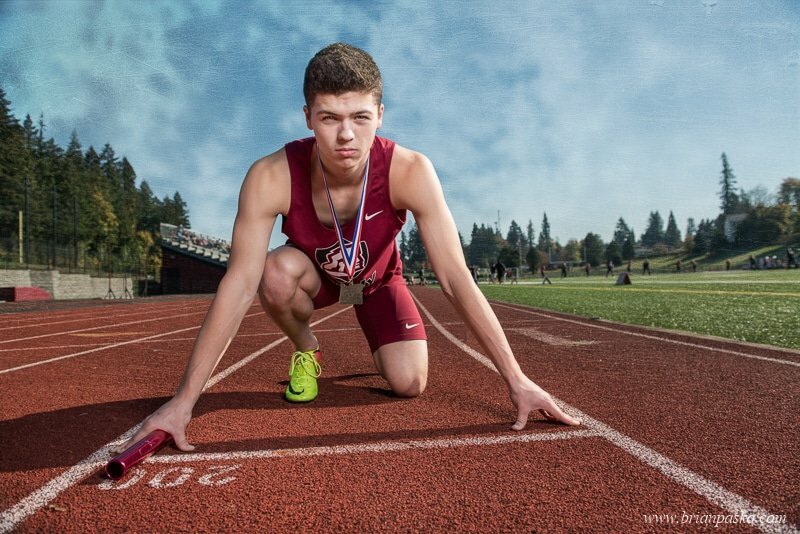 That makes him one of the best Skyview High School senior portrait photographers in the Portland, Oregon area! What does this mean for your Skyview High School senior pictures? It means that you know you’re getting a senior portrait photographer who is an expert in lighting and posing. He knows how to create amazing portraits in any situation and how to make you look your best in your high school senior pictures! Truth be told, you only have one chance in your life to capture amazing portraits of your high school senior year! 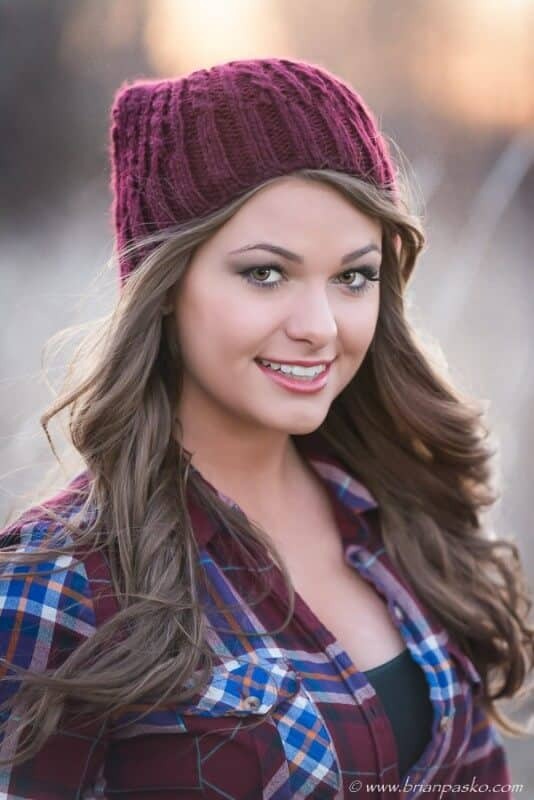 You want to be proud to share your high school senior pictures with all of your family and friends. And decades from now you’ll probably be showing your senior pictures to your children and grandchildren and telling them all about your friends and the exciting times you had at Skyview High School! 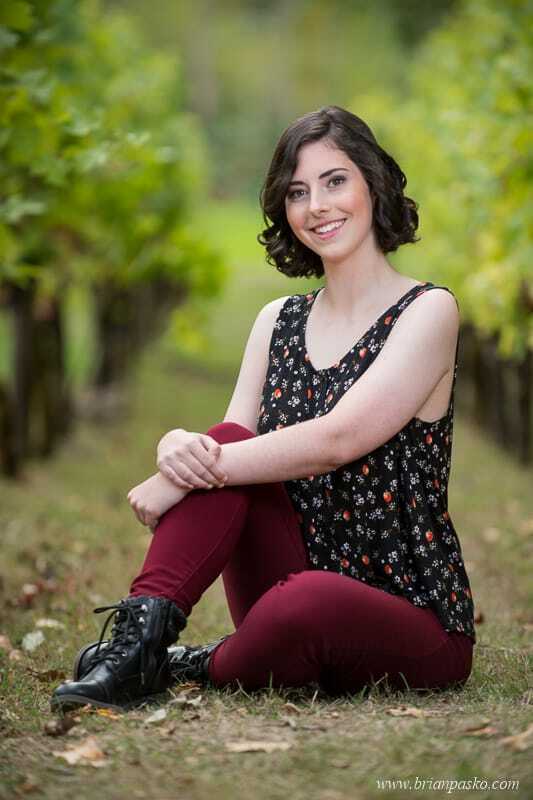 Skyview High School senior pictures that are all about you! 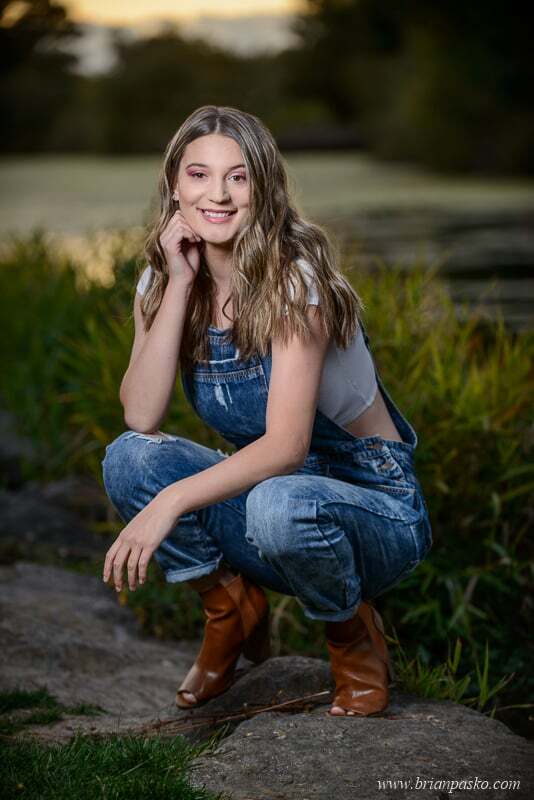 Brian promises to deliver an amazing, custom-designed fashion portrait experience that will be a highlight of your Skyview High School senior year! Every high school senior portrait session includes unlimited poses, unlimited outfit changes, your choice of locations, and much more! 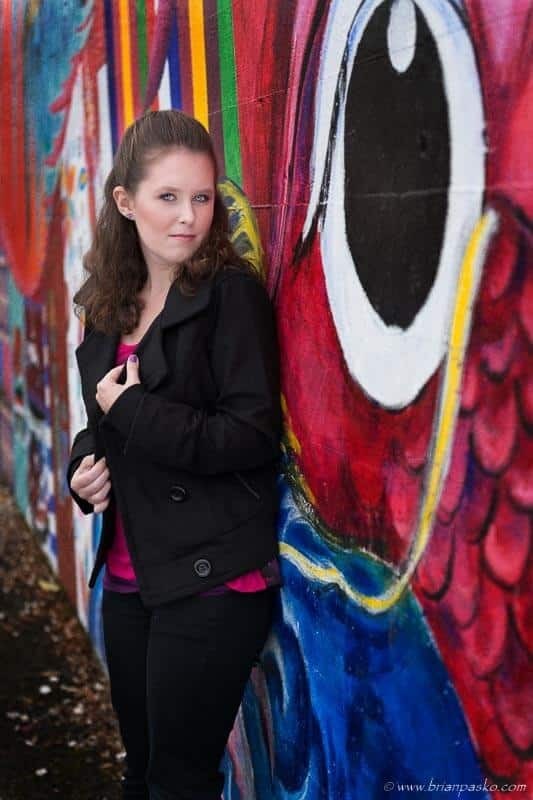 Do you want a photographer who meets you for the first time on the day of your senior portrait session? Or are you looking for a senior portrait photographer who is going to treat you like you are an essential part of a creative team? 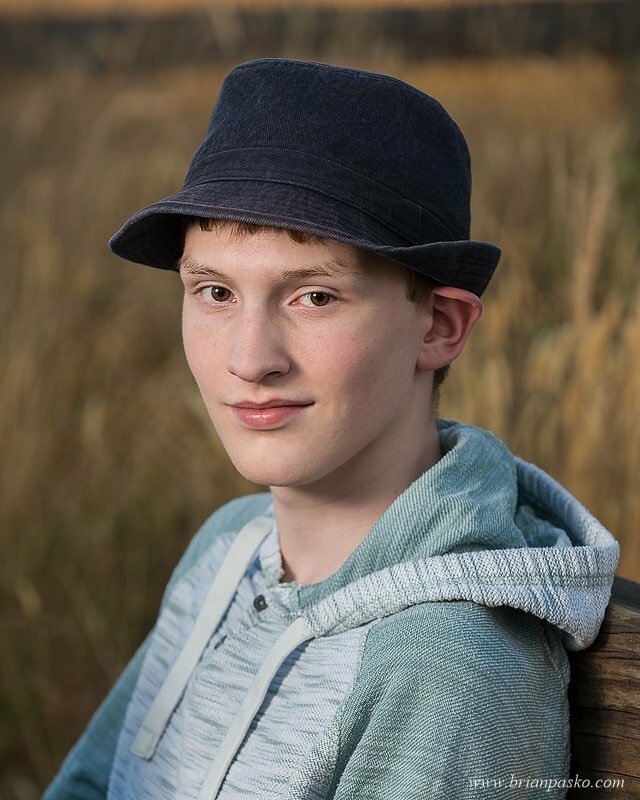 Brian will partner with you as your personal Skyview High School senior portrait photographer. 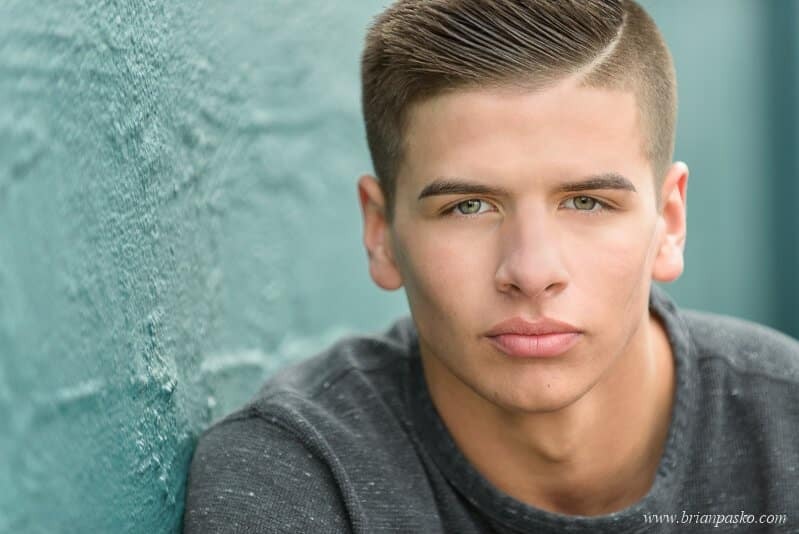 He will help you design your own perfect senior portrait session so you can show off your skills, talents, interests and hobbies in your senior pictures. It doesn’t matter if you’re a football star, in the drama club, love sports or play an instrument in the marching band; Brian will work with you to create senior pictures that show off your unique style and personality and tell a story about you as a Skyview High School senior that you will be proud to share with your friends and family! 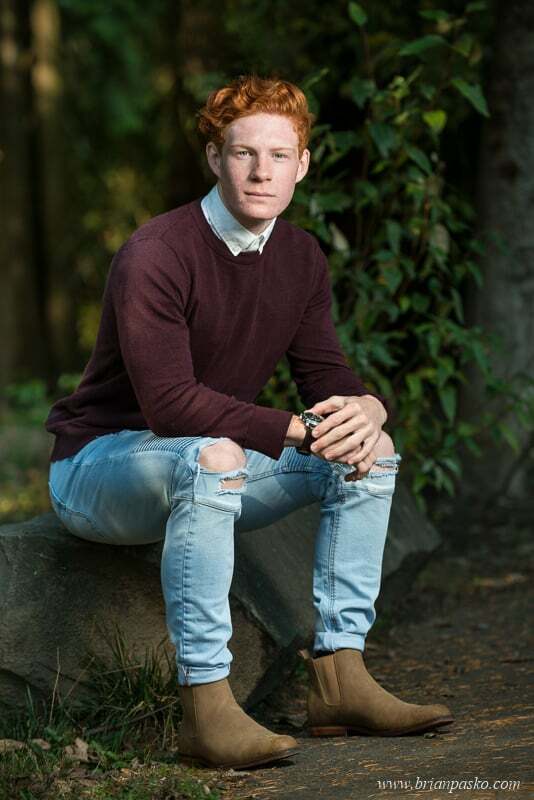 He will help you design your own perfect senior portrait session so you can how off your skills, talents, interests and hobbies in your senior pictures. It doesn’t matter if you’re a football star, in the drama club, love sports or play an instrument in the marching band; Brian will work with you to create senior pictures that show off your unique style and personality and tell a story about you as a Skyview High School senior that you will be proud to share with your friends and family! Are you a Skyview High School senior girl who wants beautiful senior pictures but you feel a little self conscious in front of the camera? Brian’s got you covered! He’ll put you at ease, keep you laughing the whole time and will give you a fun and amazing senior portrait experience! 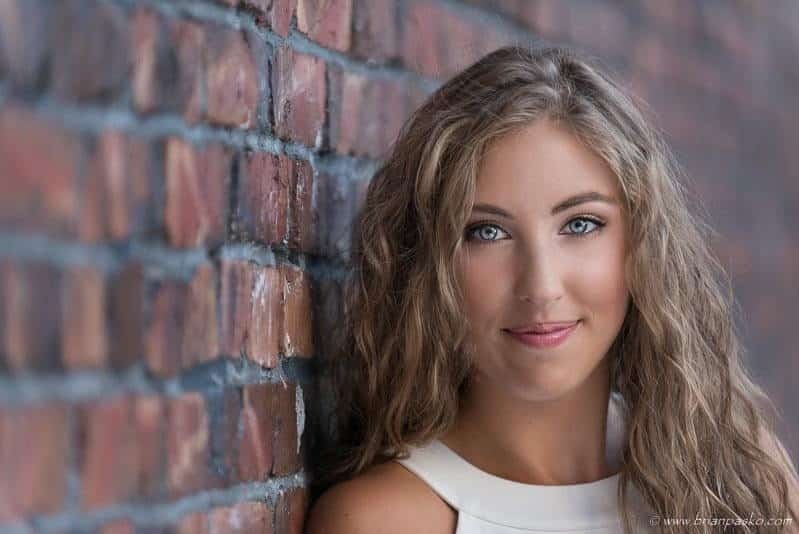 For girls, the secret to looking beautiful in your high school senior pictures is posing and lighting that make you look confident and classy. 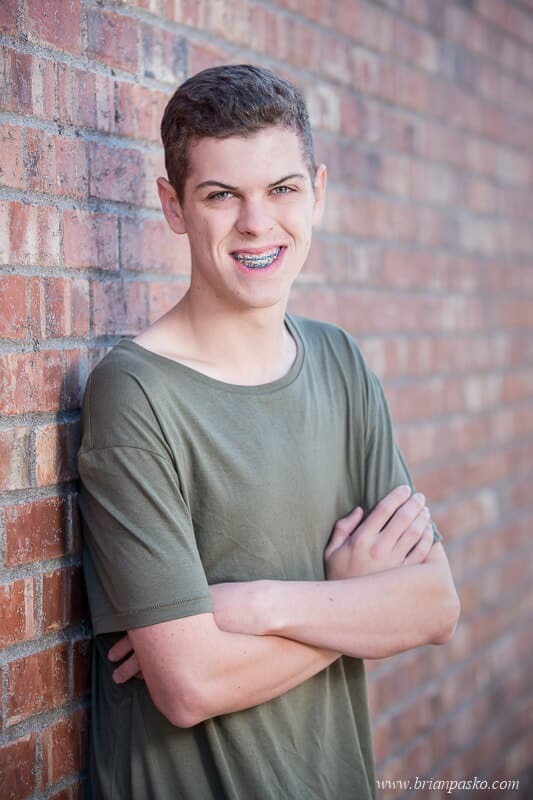 Brian will help you with ideas for your senior pictures that will make them stand out from all of your other friend’s portraits at Skyview High School! Brian will be constantly available by phone and email before your high school senior portrait session to answer every question that you might have. During your senior portrait session, he will teach you how to pose like a model. He will even help you choose the perfect outfits and signature senior picture style for your Skyview High School senior portrait session! Okay, let’s be honest. 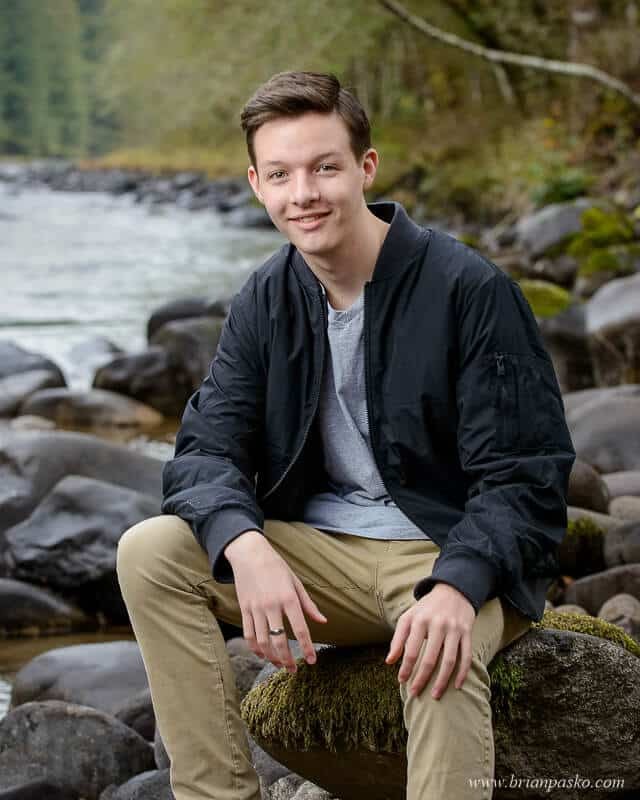 If you’re a Skyview High School senior boy, you’re probably only reading this because your mom is insisting on high school senior pictures. Brian gets it (he was once a high school senior too)! So maybe you’re not really into the whole high school senior picture thing. 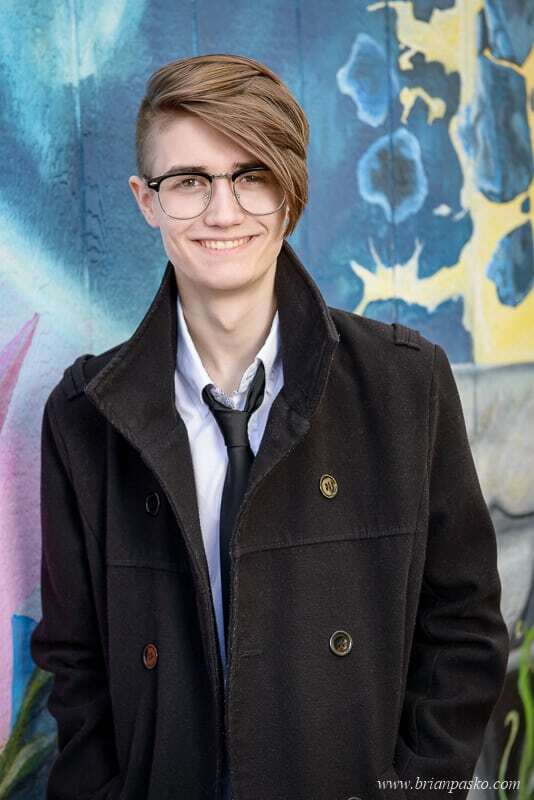 But that doesn’t mean you don’t want to look cool in your Skyview High School senior portraits, right? Especially since your mom’s going to be showing them to everyone she knows! 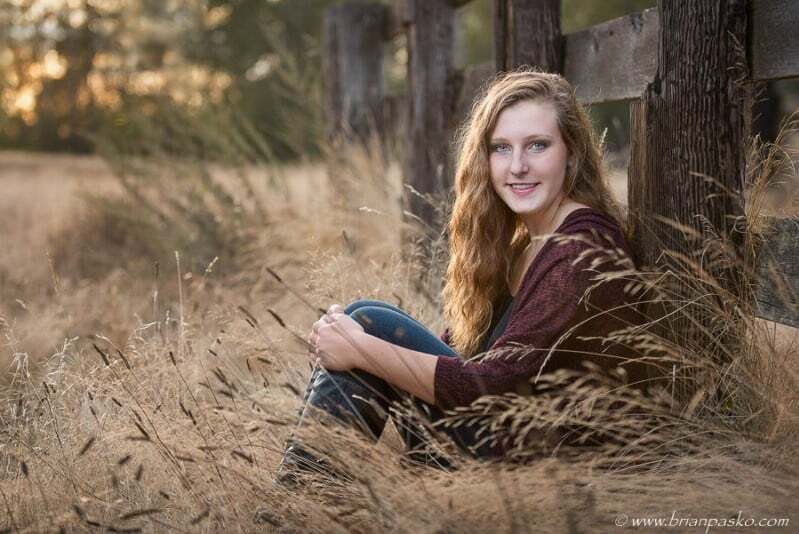 Destination portrait sessions for Skyview High School seniors! Brian specializes in creative on-location senior pictures and he can help you with those timeless studio portraits too! Whether you are looking for something urban and close to Portland, inside, or outdoors, Brian can help. 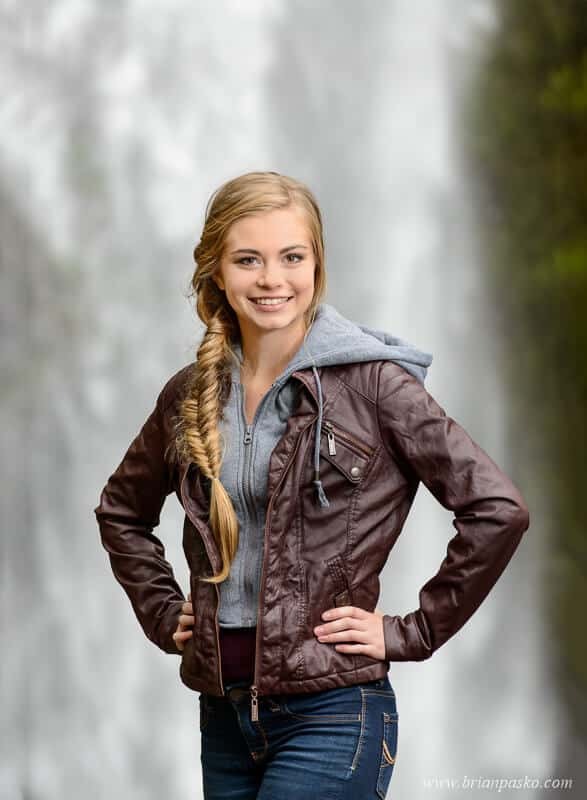 And if you really want to make your senior pictures stand out from other Skyview High School seniors, he even offers destination senior portrait shoots to places like Mount Hood or the waterfalls in the Columbia River Gorge! Brian Pasko specializes in creative on-location senior pictures and he can help you with those timeless studio portraits too! Whether you are looking for something close to Portland, inside, or outdoors, Brian can help. 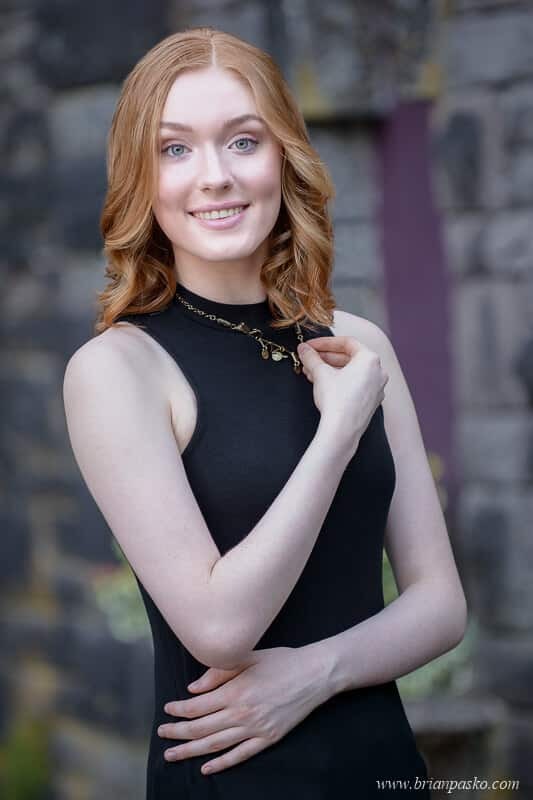 And if you really want to make your senior pictures stand out from other Skyview High School seniors, he even offers destination senior portrait shoots to places like Mount Hood or the waterfalls in the Columbia River Gorge! for Skyview High School seniors!